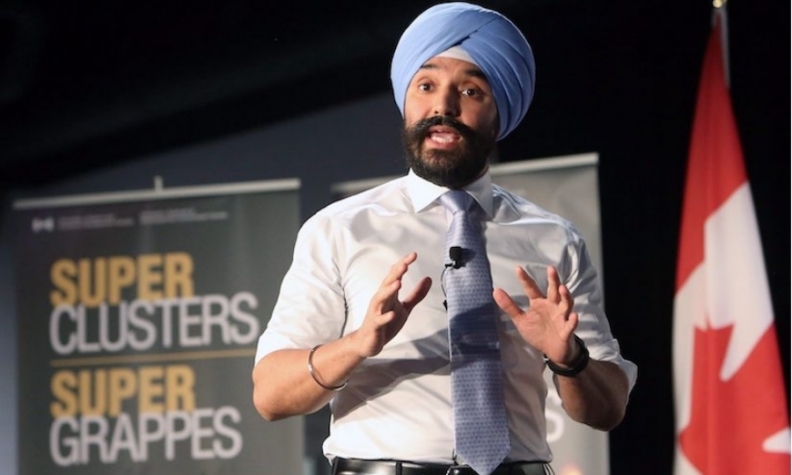 Navdeep Bains, Minister of Innovation, Science and Economic Development, says the government is "looking at every tool in our toolbox." OTTAWA — With threats of devastating U.S. tariffs hanging over the auto sector, Canada's economic development minister says Ottawa is considering every possible way it could respond if the Trump administration follows through on its warning. Levies, however, on the critical auto industry would have far bigger impacts on Canada's economy — and would likely call for a far greater response. U.S. President Donald Trump has made repeated threats — including one late last week — that he would slap Canada with auto tariffs. In a tweet that appeared to reference NAFTA's ongoing renegotiation, Trump wrote that the "deal with Mexico is coming along nicely" and that "Canada must wait."